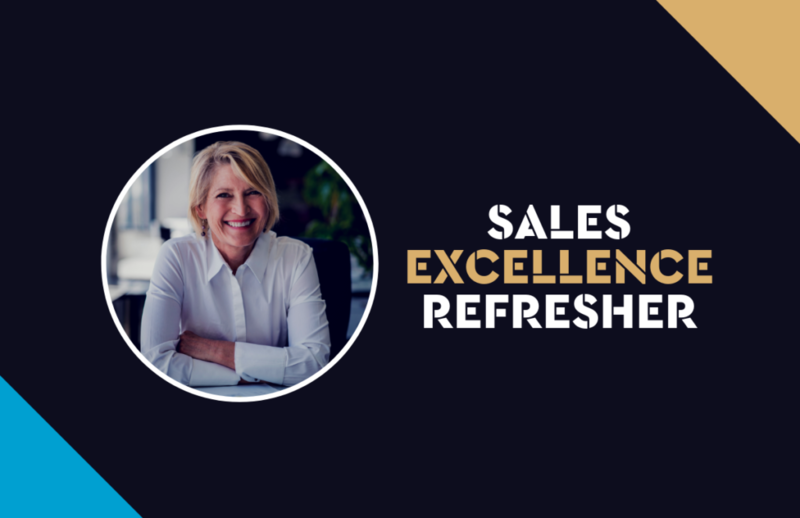 A great refresher CPD course for experienced agents, we will be covering the habits of highly effective agents, productivity, sales and prospecting skills, negotiation skills, getting VPA and much much more. 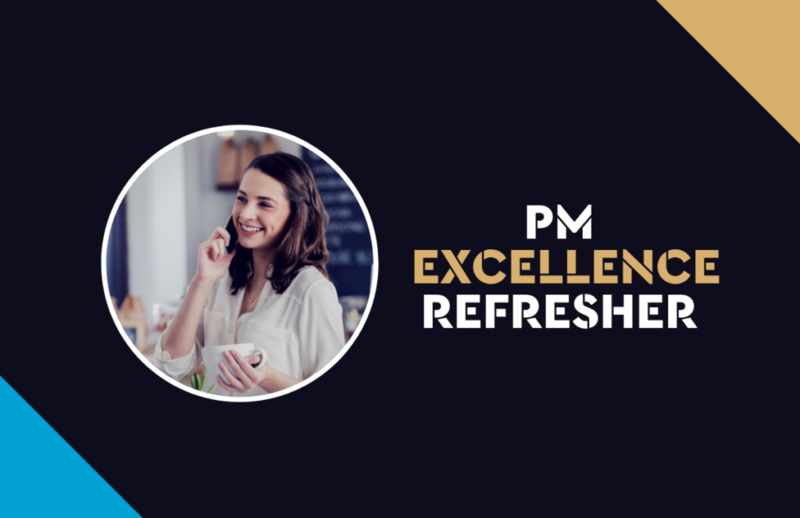 A refresher course for real estate leaders covering recruitment, sales management, rent roll growth, dispute management and much more. 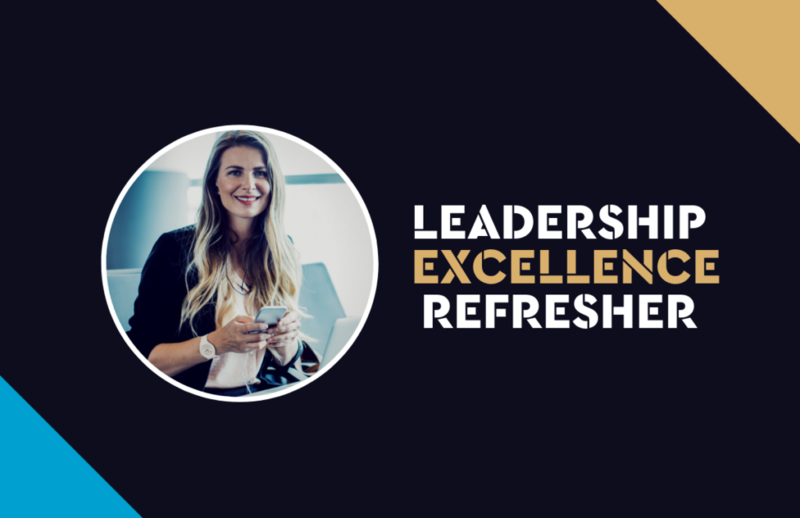 Elite Agent contributors cover best practice in business development, productivity, customer service, and trust accounting best practice and much more. A large part of being a successful agent is the ability to negotiate effectively. 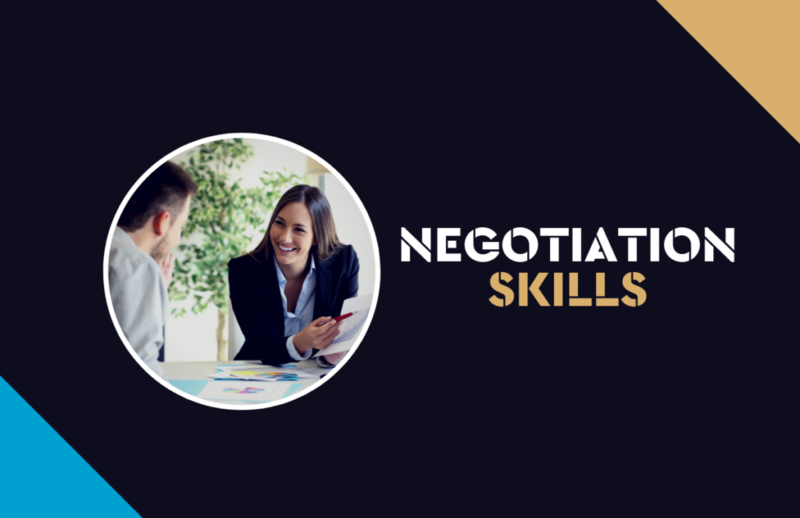 This course covers the four stages of negotiation between a buyer and a seller and provides a simple, useful framework for Agents of all levels. 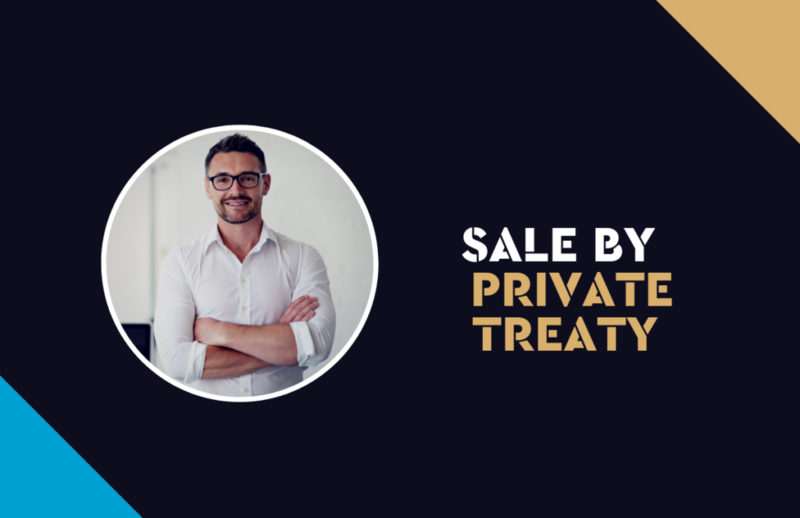 This course equips the student with the knowledge required to sell and finalise the sale of all types of property by private treaty. 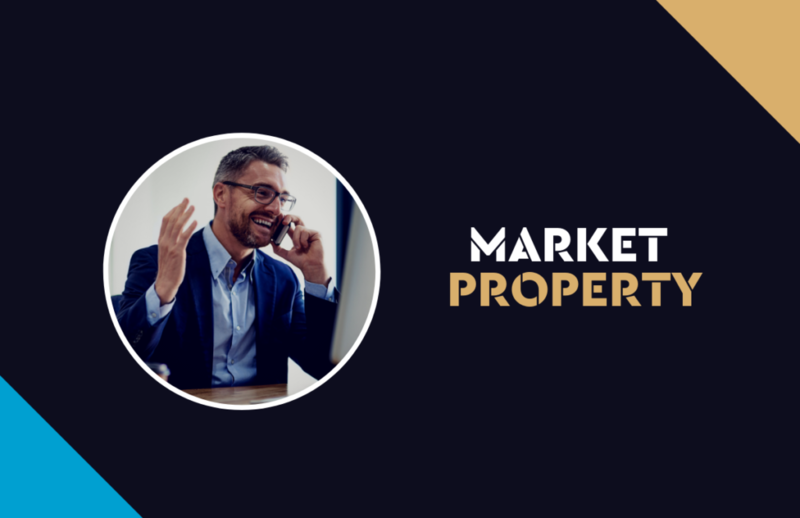 It includes qualifying buyers, arranging for potential buyers to inspect listed properties, delivering effective sales presentations, submitting offers and negotiating property sale with sellers and buyers and maintaining communications with sellers and prospective buyers. Personal time management skills are essential for professional success in any workplace, but none more so than real estate! 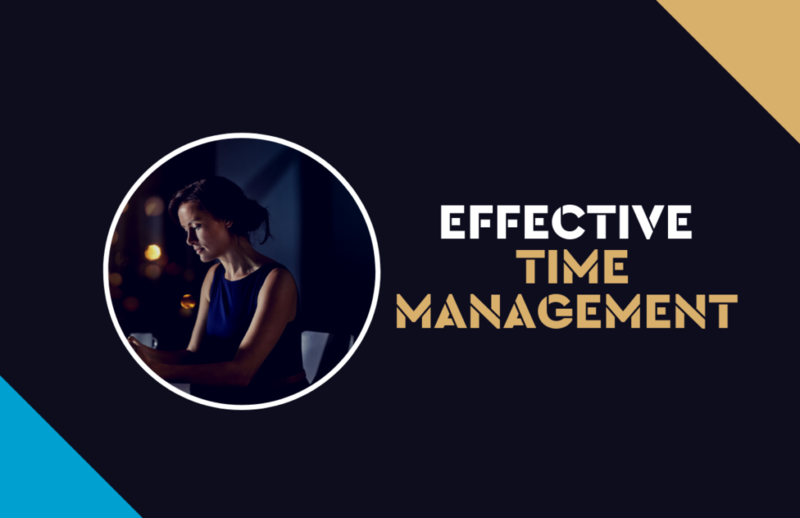 Those able to successfully implement time management strategies are able to control their workload rather than spend each day in a frenzy of activity reacting to crisis after crisis – stress declines and personal productivity soars. A large part of being a successful agent or property manager is the ability to effectively market property. This course provides a useful framework for Agents of all levels. 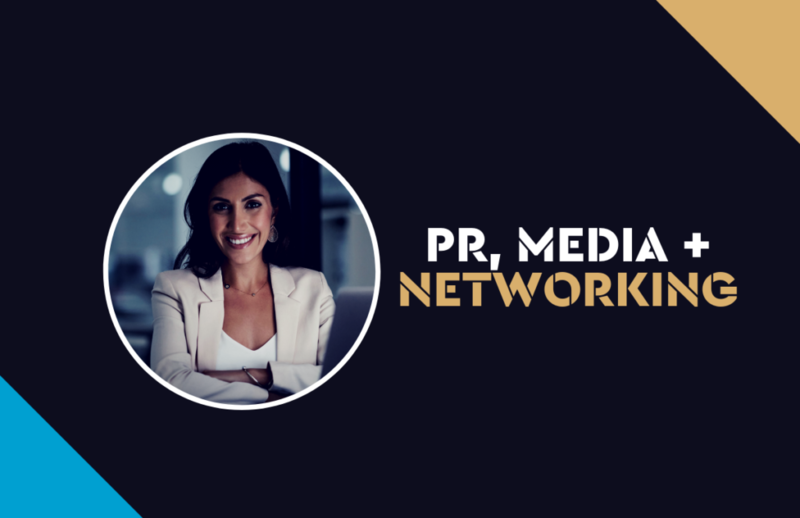 Networking and public relations is the most successful method of communicating your value to others, allowing you to tap into those relationships you already have and increase the scope of your network. This course is designed to give you practical teaching and hands-on tools for networking. 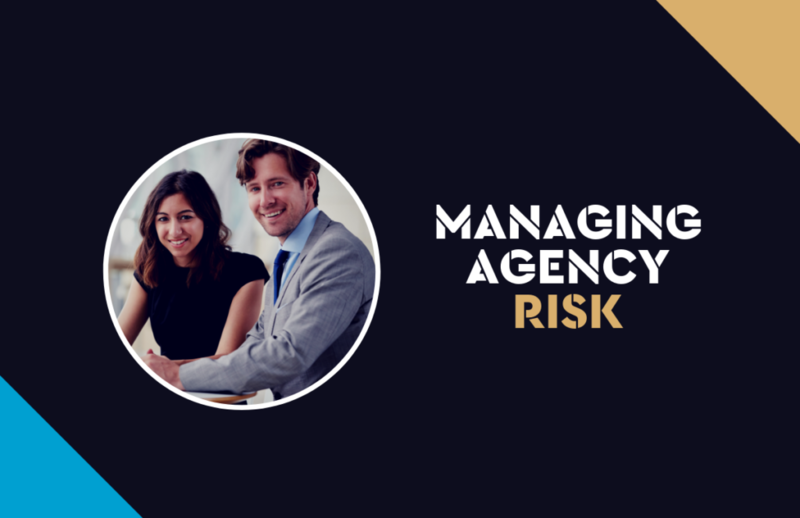 This course specifies the outcomes required to enable you to gain an understanding of identifying and minimising risks within the real estate industry and prepare you so that you can work effectively in an real estate agency. Understanding Body Language will provide you a great advantage in your daily communications. Body Language Basics will provide you with a great set of skills to understand that what is not said is just as important than what is said.